With the formal launch this week of the new TRUE tour footwear from TRUE linkswear. 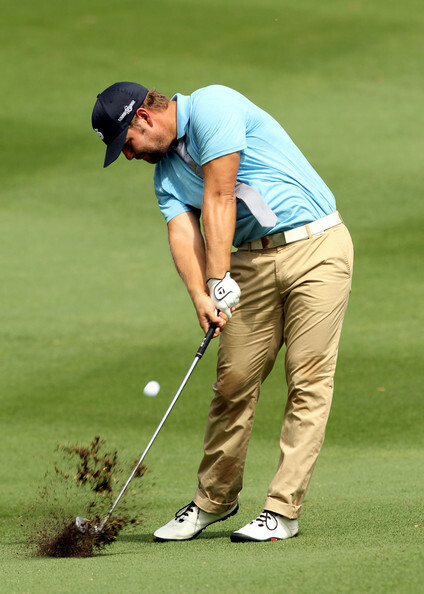 The shoes that Ryan Moore has been wearing since the Crowne Plaza Invitational may be in store for a huge boost this week. Ryan an investor and co-founder of the company could see the exposure of the shoes flourish with a win at the CIMB Asia Pacific Classic Malaysia. 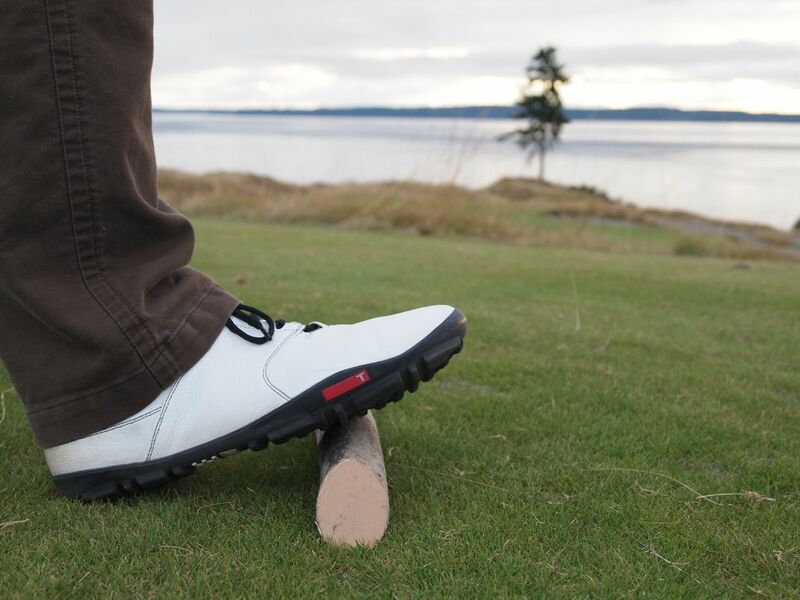 The TRUE tour shoes aren't your ordinary golf shoe. The first golf shoe built on a barefoot platform. The TRUE tour is the lightest golf shoe on tour and features the thinnest sole in golf. A little intrigued yet? When you listen to Moore's comments about these shoes you can't help but be even more intrigued. These shoes are the lightest, most comfortable shoes I've worn, and they really improve my sense of balance and connection with the course," said Moore. "I knew the first time I wore them that I wanted to compete in them as soon as possible." This from a guy who wears them on and off the course. Weight of just 11 ounces, making it the lightest golf shoe on the PGA Tour. The TRUE Barefoot Platform, which features a wide toe box so toes can function naturally through the swing. This encourages proper weight transfer, balance, and natural stability. An Ergo-Traction TPU sole that is only 2.5 mm thick, making it the thinnest sole in golf, while providing the durability to stand up to the most avid player. Memory Foam in the heel and a fitted sock liner create optimal comfort from the moment the shoe is put on. 360 ° Waterproofing, which keeps feet dry all day long.